August 8, 2017 By Law Offices of Bryan Musgrave, P.C. 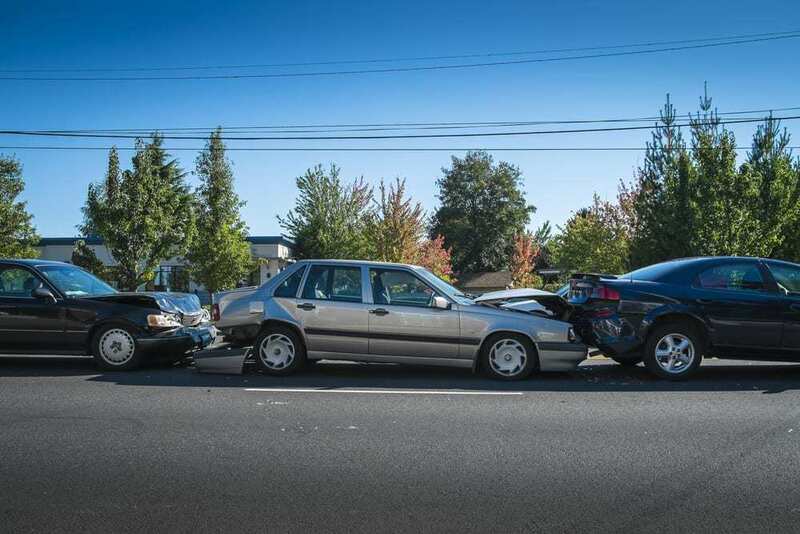 When a motorist causes a car accident due to negligence, an injured victim may recover several different types of damages in a car accident claim. The damages that may be recovered will depend on the extent of the injuries and the other losses. Since these are fact-dependent, injured victims need to talk to experienced personal injury lawyers to find out about their rights and to discuss the values of their potential claims. It is very important for injury victims to understand both the different types of damages in a car accident claim as well as how to value them. Some injury victims make the mistake of accepting settlement offers without first finding out how much their claims might be worth, leaving them with significantly lower amounts than what they might have otherwise recovered. Properly valuing injury claims may necessitate the help of claims valuation experts who can work with your personal injury attorney. In order to determine the amount of medical expenses that the injured victim is likely to be incurred in the future, a personal injury lawyer may engage the services of one or more medical experts. When accident victims are left unable to work either temporarily or permanently, they may recover damages for their income losses. Calculating income amounts that have already been lost is a fairly straightforward process. If a person is left permanently disabled, the calculations for future expected income losses or reductions in earning capacity may be more complex and require the use of tables, life expectancy, and damages formulas. An experienced personal injury lawyer will have a network of experts for use in calculating complex future wage and earnings losses. Pain and suffering that the accident victim experienced are types of noneconomic damages that are more intangible. The law allows the recovery of damages for the pain and suffering that the victim experienced as a result of the accident and his or her resulting injuries. Depending on the nature of the injuries and diagnosis, this item of damage can be substantial. If an accident victim is left suffering from a disabling condition that prevents him or her from enjoying the normal relationship he or she previously shared with his or her spouse, the spouse may file a damages claim for loss of consortium. However, the spouse will only be able to recover compensation if the accident victim also prevails on his or her personal injury claim, because this claim is derivative of the underlying claim. Some accidents leave the victims scarred or permanently disfigured in some other way. If an accident victim is disfigured or scarred, he or she may recover disfigurement damages in a personal injury claim. SELECTED FOR YOU: Who Is at Fault in a Car Accident? Some injuries leave people with permanent disabilities and permanent reductions in the quality of their lives. Tort law allows them to seek and recover damages to compensate them for losses in their quality of life. Accident victims may also recover damages for their property losses. It is possible to settle these types of claims separately from the bodily injury claims so that the victims may purchase new vehicles or replace other personal property that they lost in the accident while their personal injury claims remain pending. In car accidents that cause fatalities, the family members of the victims may recover some additional damages, including the reasonable burial and funeral expenses that they have incurred, the pain and suffering that their loved ones experienced before succumbing to their injuries, their loved ones’ medical expenses that were incurred because of the accident before they died, loss of consortium, and loss of love, society, and affection. An experienced personal injury attorney may advise families about the types of damages that they might recover in a car accident claim involving wrongful death. If you or someone you love was the victim of a car collision, you don’t have to face the fight for fair compensation alone. We encourage you to seek out legal advice before agreeing to accept a settlement offer, so that a personal injury attorney can value your claims and provide a range of expected recovery values for the types of damages incurred. Contact the Law Offices of Bryan Musgrave, and schedule a free initial consultation to explore your options. We can help you determine the best course of action so that you can obtain the maximum compensation you deserve and the best outcome for your claim.